Matrix Biolage R.A.W. 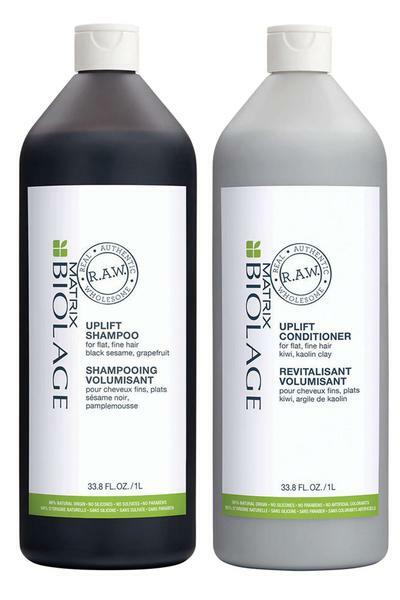 Uplift purifies flat, fine hair without stripping for lightweight body and shine. With Black Sesame and Grapefruit it gives your hair a natural boost of volume.